For those keeping up, I’m doing a 52 Week, 52 First Chapters Challenge. This basically means a chapter a week for a year, each on a new potential novel. Why am I doing this? Well, I think it could be a fun way to deal with Creative ADD while coming up with ideas for future novels. 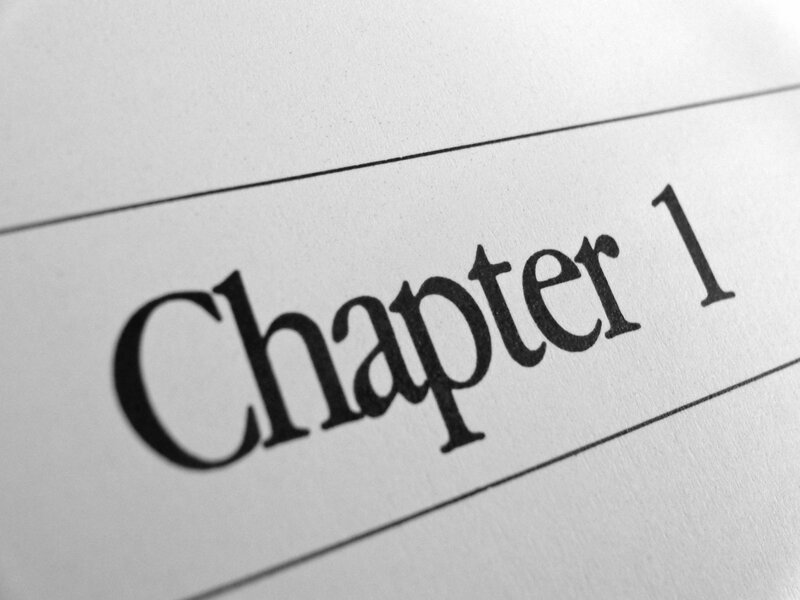 By actually writing the first chapter, it allows me to experiment with different novel ideas and see if they work. I’m happy with whatever comes out of the process. I’ll be listing the brief synopses (not a final one by any means because I’m not sure where some of these novels are going as of yet) of each novel that I worked on. These are the ones for January 2014. Do me a favor (please?) If you are reading, can you make a comment about which of these ideas appeals to you the most? If it’s none of them, then no need to comment, they may not appeal to you as a reader. If it’s all of them or multiple ones, feel free to say so. I’m just trying to get an idea if a particular novel synopsis sticks out in some way. Each of these are tentatively titled. Here they are four January 2014! 1. The Coffin Maker: In a town where each young boy wants to grow up to be the one to slay the ancient dragon Cheraxis, Edwin Droom is only the local undertaker, burying each would-be dragon slayer throughout the years. But one such potential hero’s death sparks political pressure from his wealthy mother to bring in professional dragon slayers of dubious nature to deal with the problem. With a brewing battle between rival street gangs, the pressure of creating the perfect coffin, and the new dragon slayers, Edwin soon discovers that sometimes a dragon isn’t your worst enemy. 2. A Boy and His Basilisk: When Roderick Kern and his father return back home from a trade mission to discover the townspeople turned to stone, they soon discover the source is a rogue basilisk. When his father buckles under pressure, Roderick has to be the one to take care of the basilisk problem. However, when bandits come looking to plunder their town, Roderick realizes that the basilisk might not be a problem at all. 3. Bob Zagowski: Demon Hunter: Bob Zagowski is a homeless psychodemonologist, left to wander the Earth due to his cheating on his ex-wife, an infamous witch. When his ex-wife needs a new protector, she calls on Bob to come back into the fold. This decision is not only to protect her from other witches’ summoned demons, but to train their son Jimmy, a son Bob’s never known. However, Jimmy seems more concerned with playing tabletop games and collecting cards than becoming a powerful demon hunter. Bob soon finds that between trying to connect with his gamer geek son and fending off invading demons, he has his work cut out for him. 4. The Dragonslayers’ Wives: When three dragon slayers go off on a quest to finally slay a dreaded wyrm deep in the mountains, they leave their wives behind. The wives soon find that perhaps their husbands aren’t dragon slaying at all, but each of them have their own secrets. Together the wives go on a quest of their own, to hunt down their missing husbands to see if they’re dead or worse. Unfortunately, they soon learn that it may be up to them to deal with the dragon problem. Any comments would be helpful! As all of these are works in progress, I’m willing to fine tune these synopses to make them clearer or more interesting. Thanks and watch out at the end of February for my next four synopses.